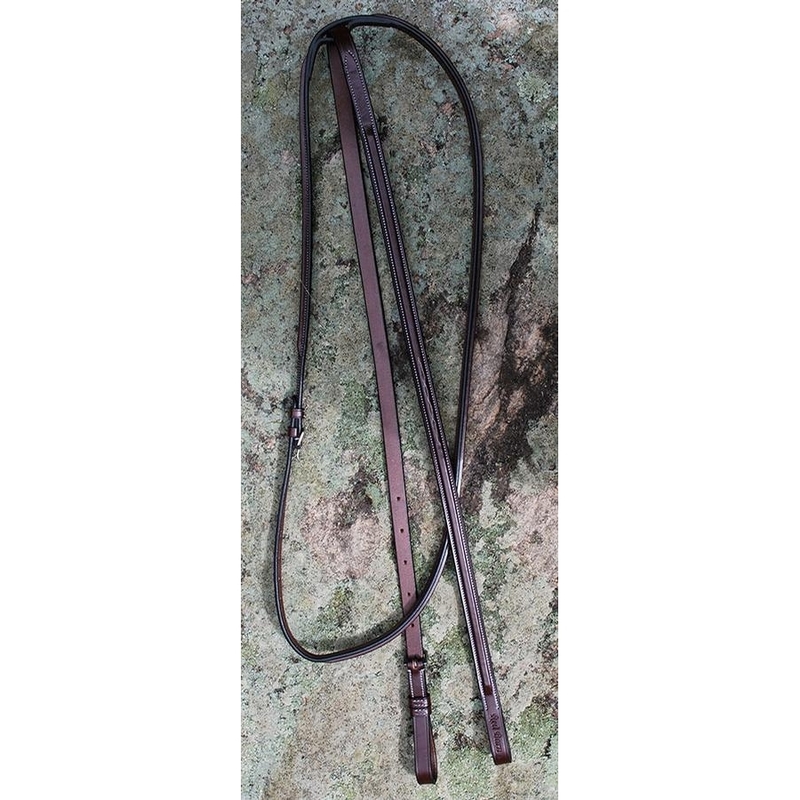 The Red Barn Standing Martingale is Round Raised with fine fancy White stitching. 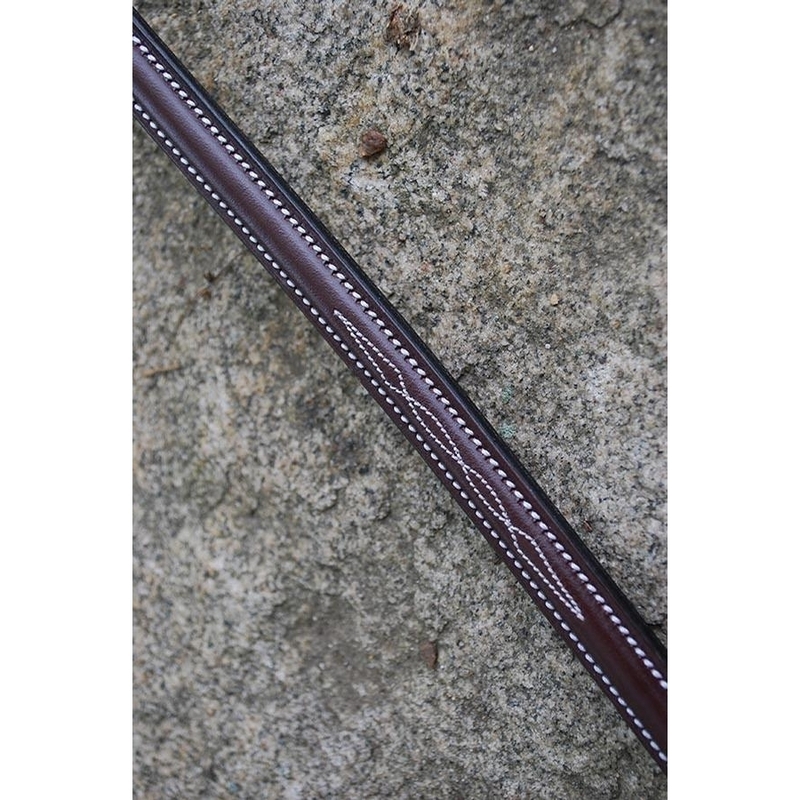 Made with the finest English or Italian leather, handpicked exclusively for KL Select, with the finest workmanship and attention to detail. 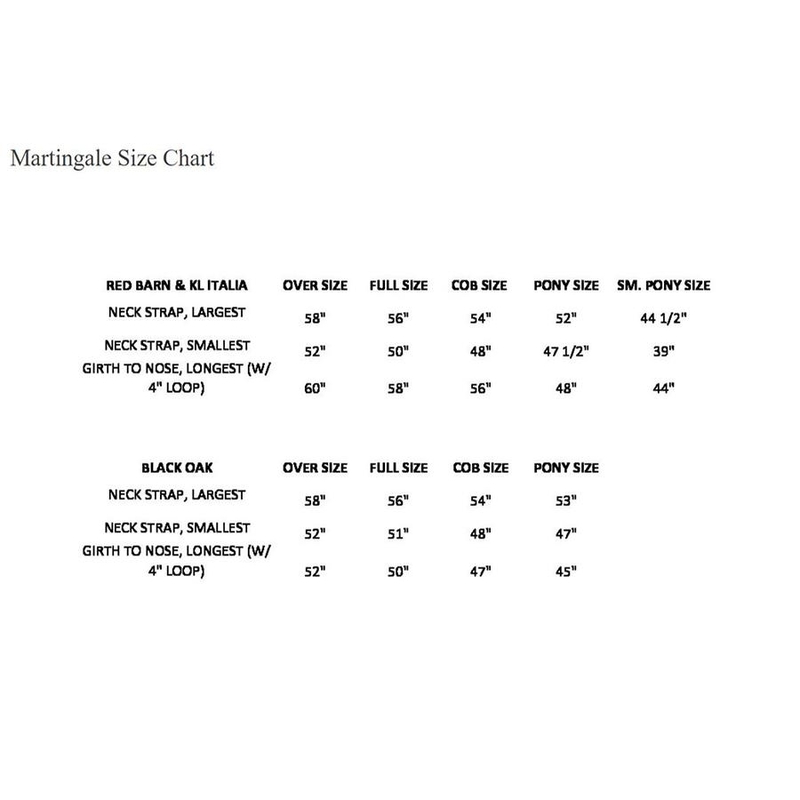 Please refer to the martingale size chart to find the best fit for your horse.